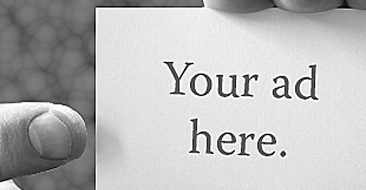 Most of us at some point in our lives will have some sort of surgery or stitches – these can leave scars that make us self conscious. 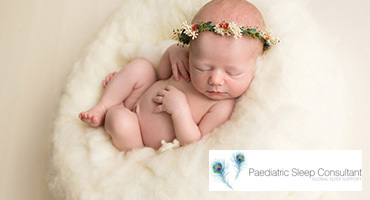 Many women will also end up with stretch marks after pregnancy or weight gain. SilDerm is an innovative brand within the beauty and cosmetics market, they are constantly developing new products for the prevention and treatment of scars, stretch marks, and cellulite. 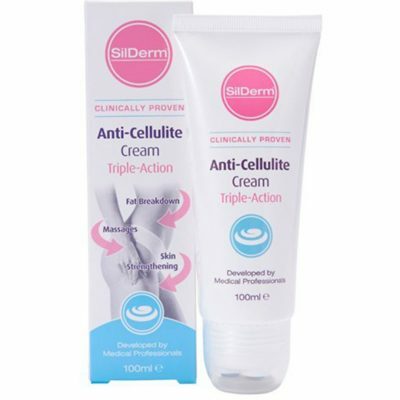 After trying many creams on my super sensitive skin it was a delight to stumble upon SilDerm, the cellulite message cream with rollerball was fantastic and you could see a difference within a few weeks, the stretch mark cream was extremely moisturising and soaked into my skin unlike some other creams I have tried in th. 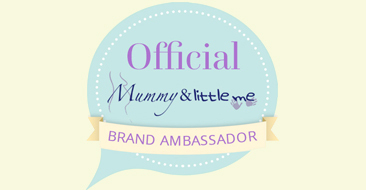 Their unique range of products contain ingredients that have been proven to be effective. 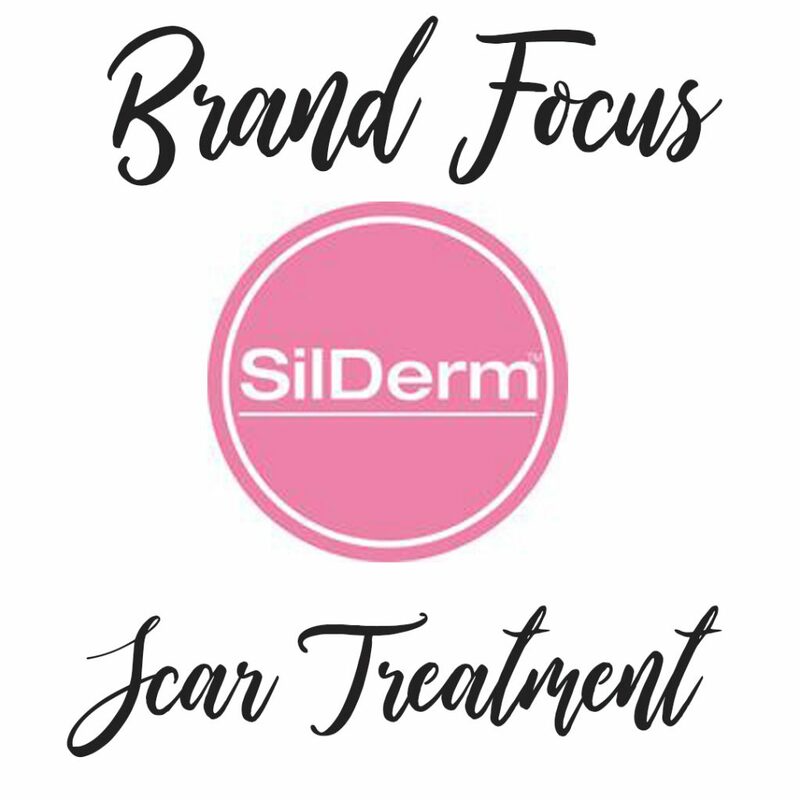 SilDerm Scar Range contains effective ingredients specially selected for the management of scars, including keloids and hypertrophic scars, resulting from general surgical procedures, trauma, wounds and burns. The products contains 100% silicone ingredients which have been proven in clinical trials to reduce redness and decrease the size of scars. Silicone is the treatment preferred by Plastic Surgeons and Dermatologists and is available without prescription. SilDerm Scar Gel contains 100% silicone which has been proven in clinical trials to reduce the redness and decrease the size of scars. 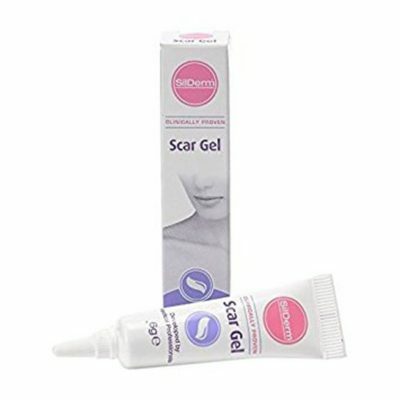 Dual Action Scar Gel also contains 100% silicone which has been proven in clinical trials to reduce the redness and decrease the size of scars.The Scar Gel is delivered onto the skin using a highly innovative system that massages the scars as you apply the scar gel. 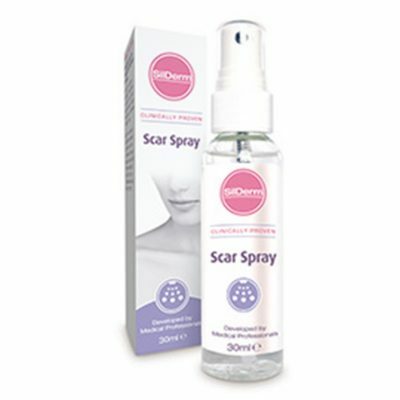 Scar Spray is used for the treatment and prevention of red raised scars. The spray is particularly useful for old and new widespread scars, including burn scars and for use under pressure garments. SilDerm Anti-Cellulite Cream has a unique mode of action that allows clinically proven ingredients, combined with the massage action of the roller ball, to reduce the appearance of cellulite. The unique massage head has been designed to break down the fat under the skin that causes the “orange peel” look that is typical of people who suffer with cellulite. Unique ingredients help with the breakdown of fat under the skin and will also help remove this fat through the blood and lymphatic system. Clinically proven ingredients strengthen the skin, for an improved appearance of cellulite. 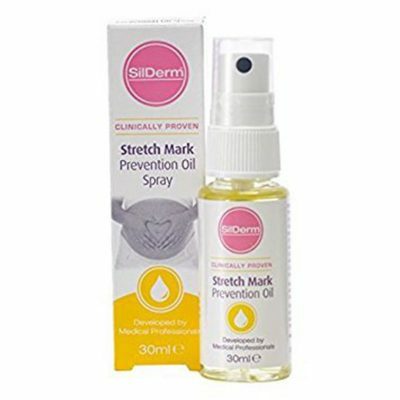 Stretch Mark Prevention Oil for stretch marks contains a unique combination of natural ingredients that have been clinically proven to help reduce the chance of getting stretch marks and the severity of the stretch marks compared to use with other normal oils. A unique combination of effective and safe ingredients proven to reduce the signs of stretch marks. The unique massage head helps to improve the look of the stretch mark by stimulating blood flow through the skin. Unlike other conventional oils, SilDerm has unique ingredients that have been proven to work on reducing the redness and indentation caused by stretch marks, so you can be sure to see and feel a difference in just a few weeks. 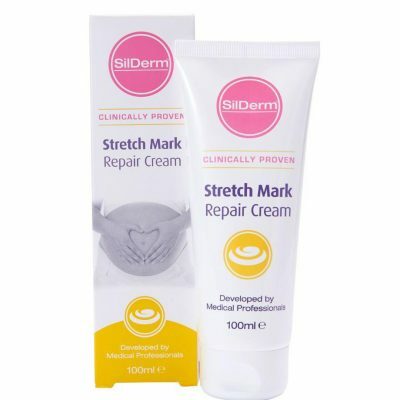 SilDerm Stretch Mark Repair Cream is completely safe for pregnant women and has a fast absorbing, rich creamy texture.